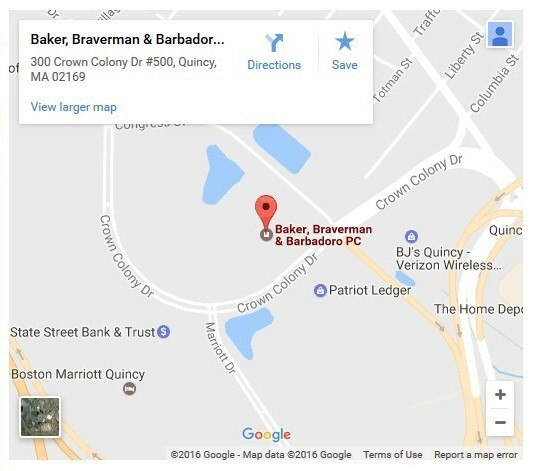 On January 14, 2016 Baker, Braverman & Barbadoro, P.C., a Quincy based law firm, sponsored the Southeastern Massachusetts Association of Student Councils’ (S.E.M.A.S.C.) first ever winter conference hosted by Hanover High School. S.E.M.A.S.C. is committed to helping students become leaders in their schools, communities, and within their region. The organization offers a variety of leadership opportunities to help students to further develop various skills such as communication and team building through workshop and keynote speakers. Christopher J. Sullivan, a partner in the firm whose son Ryan participated in the event, stated that ” [W]e were honored to be able to sponsor an event aimed towards developing future leaders”.